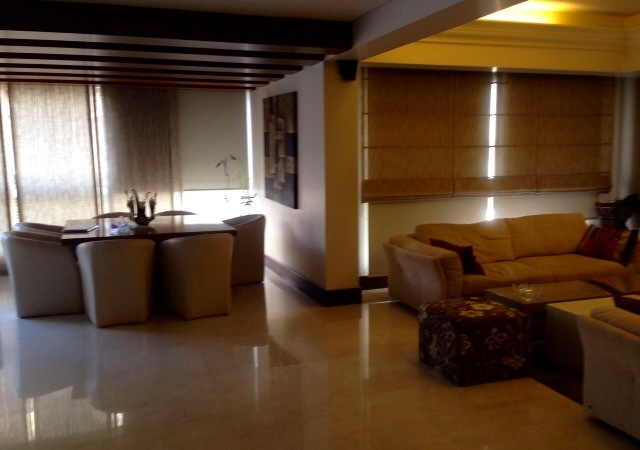 Beautiful furnished apartment for rent 170m located in verdun. 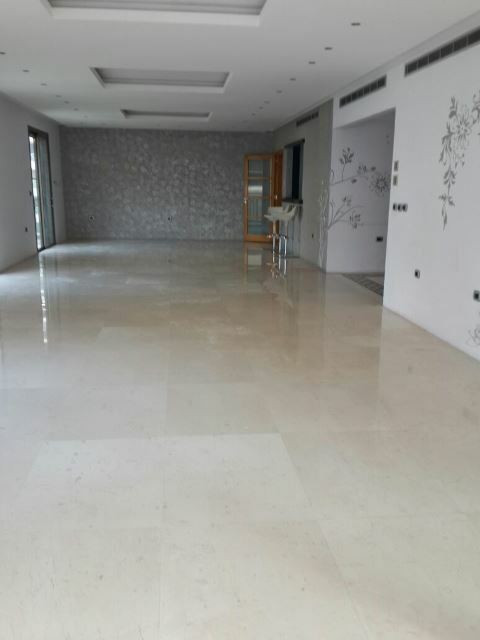 Duplex for Rent in Verdun, 300sqm, 9th and 10th Floor. Shop for rent located in verdun main street, 60m ground floor, Mezzanin 30sqm. 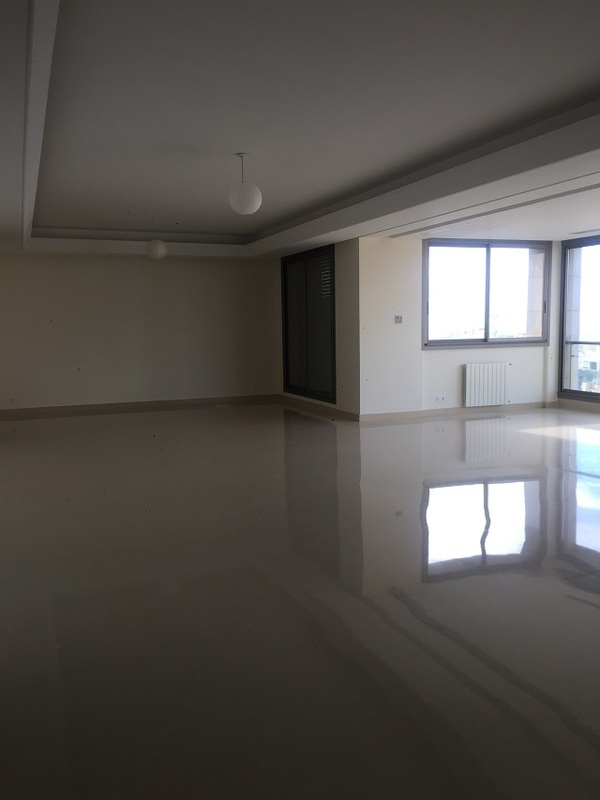 Furnished apartment for rent in Tallet El Khayat, 245 sqm, 8th floor. Apartment for rent in Clemenceau, 320 sqm, 8th floor. Good apartment for rent in Verdun, 200 sqm, 3rd floor.